I have met many clients and business owners who claimed their site is content rich with a lot of keywords and they are running ads on several platforms. However, it turns out that they have not laid out the foundation to check the health of their site regularly in order to take the appropriate actions based on analysis. In this post, I explain how to regularly check the health of your site in order to make sure that your overall SEO efforts are properly supported. Please keep in mind that by following these steps alone, does not guarantee that you get a boost in your traffic. 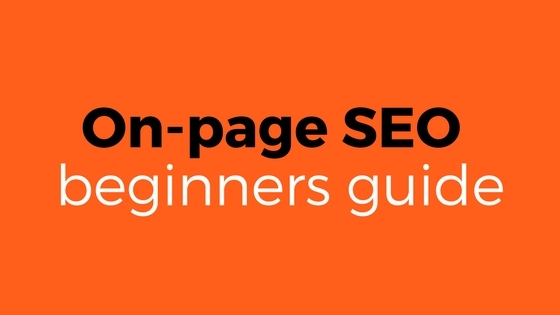 However, if you implement the steps and follow this guide, you will have created a better foundation to grow your SEO efforts. Click on the green search console button to get started. Once you’ve successfully uploaded the file in the root directory, you will need to verify it. Make sure you follow step 3 which will allow you to verify that the file was successfully uploaded into your website’s root directory. IMPORTANT NOTE: It’s always recommended that you use a CHILD Theme prior to editing any of the files. 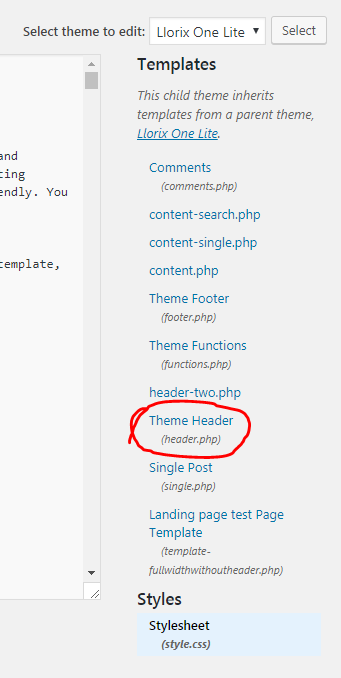 This way, when you use the child theme files, the core theme is not affected. Once you’ve found the header file, simply copy and paste the tag needed for verification. Once you’ve completed this step. 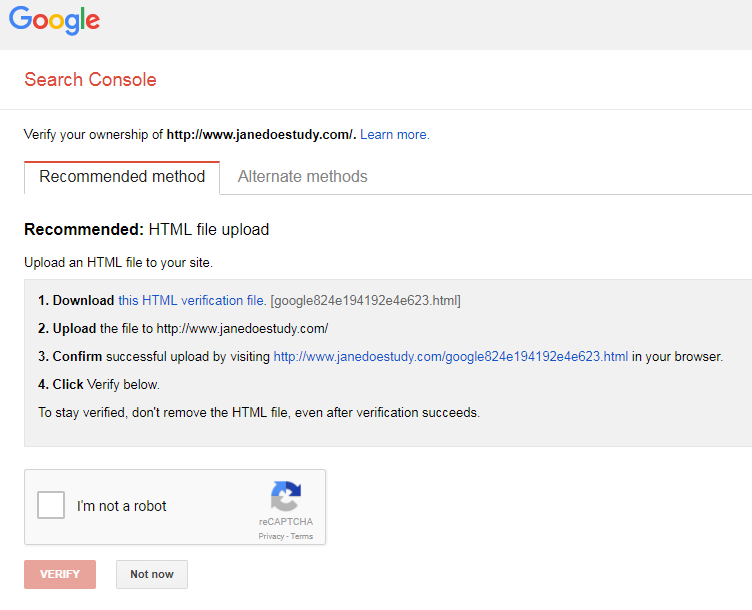 You should be automatically able to use the Google Search Console platform. Google Analytics is your best friend when it comes to analyzing your traffic and a variety of other factors when it comes to your website. On your left panel, a view like the following should appear. If you would like to learn more on how to use Google Analytics to its full effectiveness, you may sign up for the Google Analytics Academy to learn more. 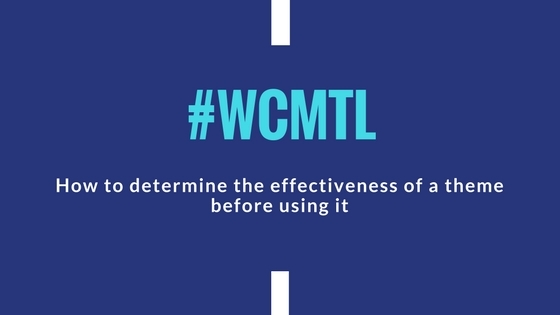 In addition to being a great tool to study and optimize your website thanks to the traffic data collected, Google Analytics also provides you with insights about how to convert your traffic better and what areas to focus on to keep your visitors engaged longer. There are a lot of possibilities just by using Google Analytics. Why should you care about how many pages are indexed about your Website in Google? In essence, if Google is indexing more pages that you technically have, there may be an issue. For example: Assuming that you have 22 pages on your website and on Google Search, it says that you have 300+ pages. There is an immediate issue that you need to look at. How do you determine how many pages Google is indexing about your website? In short, type in “site:wordpress.com” to see the amount of pages that Google is showing. 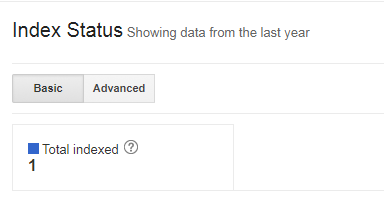 You can technically also view the number of pages indexed in your Google Search Console panel. 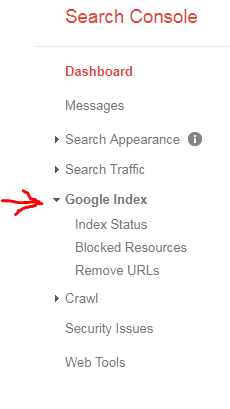 Make sure to click on “Index Status” to view the actual number of pages that are currently live on Google Search. Another important note is that if Google is indexing some of your pages multiple times, it may cause you to have the duplicate content issue, which in Google’s eyes is frowned upon. In addition, duplicate content is a big red mark when it comes to SEO. So make sure that you check the amount of pages that are indexed on Google and fix the issues if there are any. 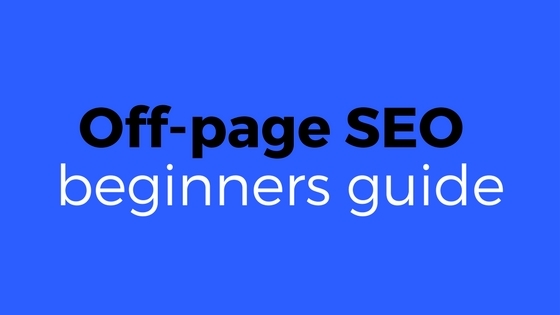 Here is a guide to those extra indexed pages from Google on Search Engine Land. Search Engines use their bots also known as spiders to crawl hundreds and thousands of sites each and every day. When they do this, they are verifying the data of the website and what it contains. You are also able to control what the Search Engines can view and cannot view. The way to do this is by using the Robots.txt file. 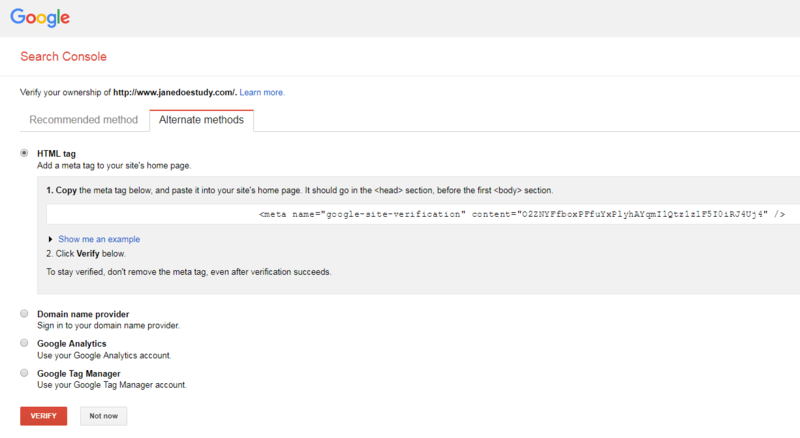 By using the command above, you’re blocking the Search Engines from accessing a specific page of your website. Why would a website want to block the Search Engines from a few specific pages? There are times when the content on a specific page is not sufficient for SEO. During those instances, a website may want to hide low quality content from the Search Engines. That would be the ideal time to use a Robots.txt file. In the example above, Udemy’s sitemap breaks down the different industries and niches to learn from. Sometimes, there are sitemaps that simply show the different pages on a website, such as contact us, pricing, our products, etc. 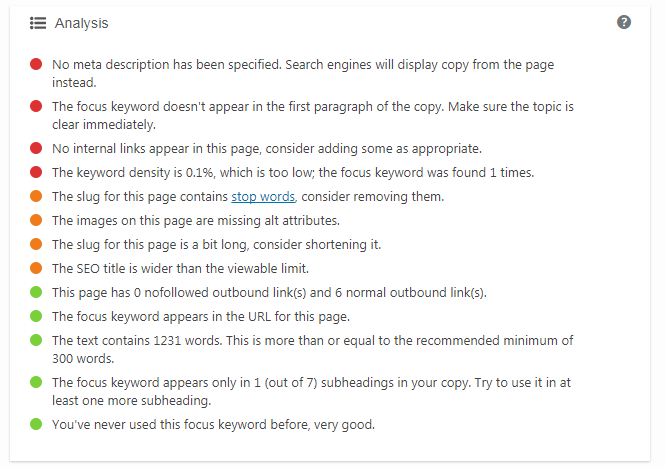 When it comes to the best SEO plugin, I strongly recommend that you try the YOAST SEO plugin. Yoast will automatically create the sitemaps for you. 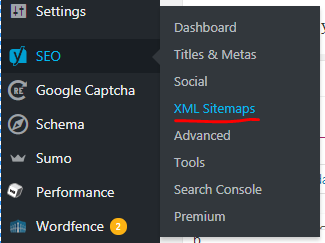 You should then be able to add your own custom site map as an XML file. Now, back to Yoast. Not only does Yoast come with great built in functionalities but it is the #1 SEO plugin on the market. With the Yoast plugin, you’re in good hands when it comes to writing SEO optimized content. When it comes to Google Search, a lot of sites get penalized for having duplicate content. In most cases, it’s not necessarily the website owner’s fault. First, you want to make sure that your web address URL and the site address URL is the same. To do this, go to Dashboard -> Settings -> General. The reason why you want to do this is because you don’t want Google recognizing each URL as its own website. If so, it may be considered duplicate content. It’s a simple thing, but can cause your SEO to take a hit. Secondly, you want to make sure that your website allows the Search Engines to index it. Go to Dashboard -> Settings -> Reading and leave the box unticked. Make sure that you choose the Post Name option. Often, website owners don’t know who is linking back to their websites. They either take a chance by hiring a not so reputable web agency because of “price” and leave it be with them to create the backlink profile needed to rank. However, almost always, these methods are based on a “spray and pray” method. Meaning that they go out there and create a whole bunch of spam links that ultimately point to your website. It may not mean that they are purposely doing this to get you a bad ranking, but over time, Google found those “easy to get links” to be categorized as spam. An important thing to note is that Google is constantly monitoring these activities and has sophisticated algorithms that detect these types of backlinks. That is why it’s important that you as a site owner – have reputable and spam-compliant links to help you rank higher in the search results. Prior to actually going out there and building backlinks, the first thing to do is to analyze the foundation of what your website already has. This means that you need to analyze the backlink profile of your website. The tool is not necessarily free, but worth it if you plan on sticking to doing SEO long-term and to achieve higher search results overtime. 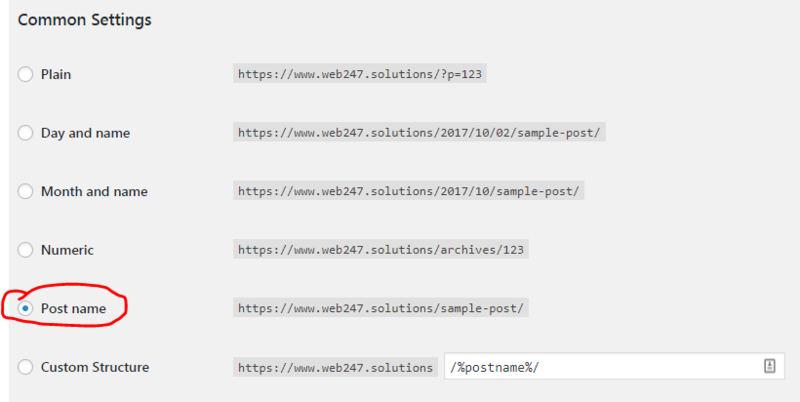 Once you plug in your URL into the tool, a series of results will appear where you will be given the opportunity to verify the different backlinks that you’re already attached to. Another great way of doing this is by using Google Search Console. To do this, simply go to Search Traffic -> Links to Your Site. Once you click on it, you will have a series of links displayed – at which point you can analyze deeper. It may happen that time to time, competitors point spammy sites directly to you. What happens then? There is a great article by MOZ that covers what to do when such instances occur to protect yourself. You can find it by clicking here. As a website owner, you may find that a lot of themes are graphically appealing. And, perhaps they look consistent to your brand approach. However – an important thing to keep in mind is that no matter what theme you decide to chose, you need to make sure that it serves the purpose of your website and that it is effective enough for SEO. When Google looks at your website, it wants to make sure that your customers are able to access your content quickly. Site load speed plays an important role when it comes to ranking your website. You can use the WEB PAGE SPEED TEST to see how quickly your site loads. Once done, it will also give you a series of recommendations. Alternatively, you can also go to GTMETRIX to analyze your site’s speed load. Both tools are highly effective and I strongly recommend that you do this. By taking the recommendations made for increasing your website load speed, you will help the foundation of your website’s SEO. So far, we’ve covered the 9 SEO Health checks that you need to go through to make sure that your site is SEO ready. If you use the strategies and techniques described in this post, you will be able to set up a strong SEO foundation. Once done, you will be able to efficiently build a solid web presence.